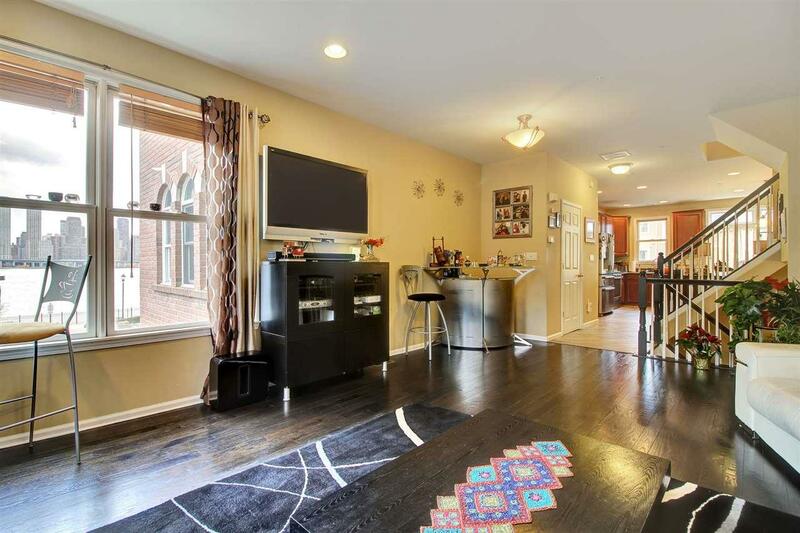 Discover pure luxury in this beautifully renovated 3 Bedroom + Loft / 3.5 Bathroom Essex style townhouse located in highly sought after Jacobs & Bulls Ferry. 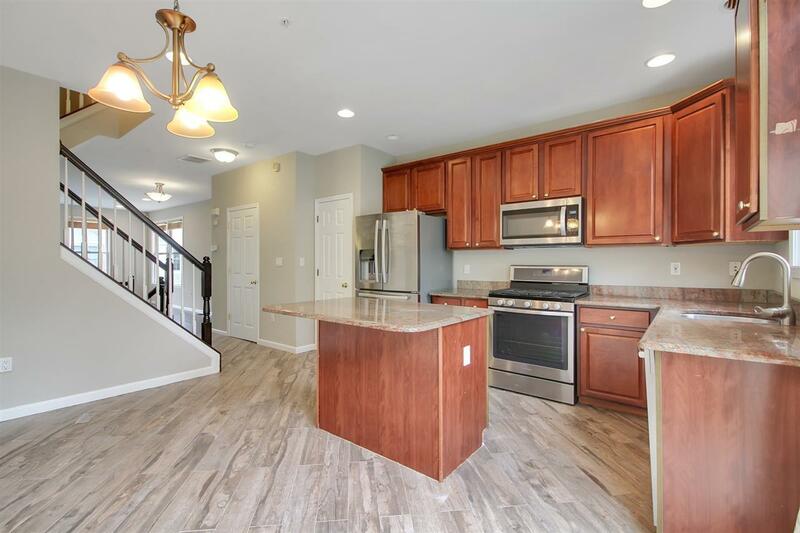 Stretching across 2,268 SqFt over four levels, this home features hardwood floors throughout, custom recessed lighting, direct East views of NYC and the Hudson River, washer/dryer, and two car parking. 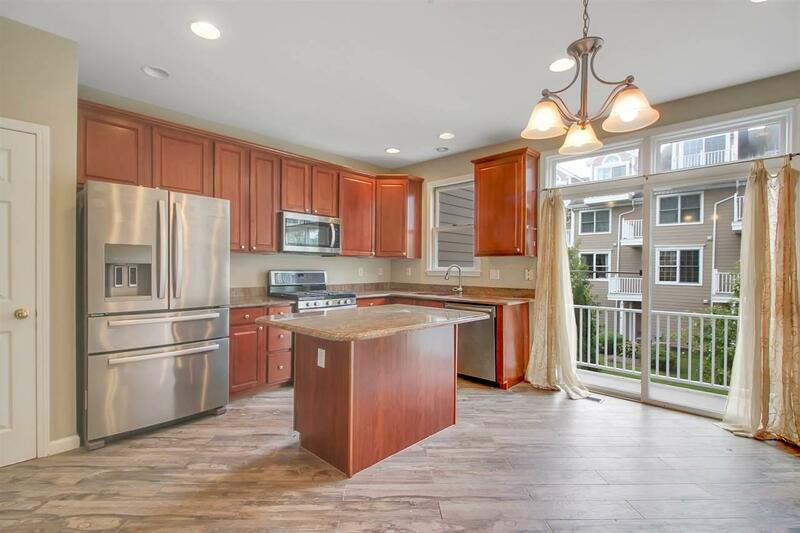 Gorgeous Chef's kitchen includes granite countertops, custom cabinets, SS appliances, center island, and large balcony. Lower level features large bedroom with en suite bathroom and walk out patio, garage, and laundry. Master bedroom has direct East views of NYC, en suite bathroom with jetted tub, and large walk-in closet. 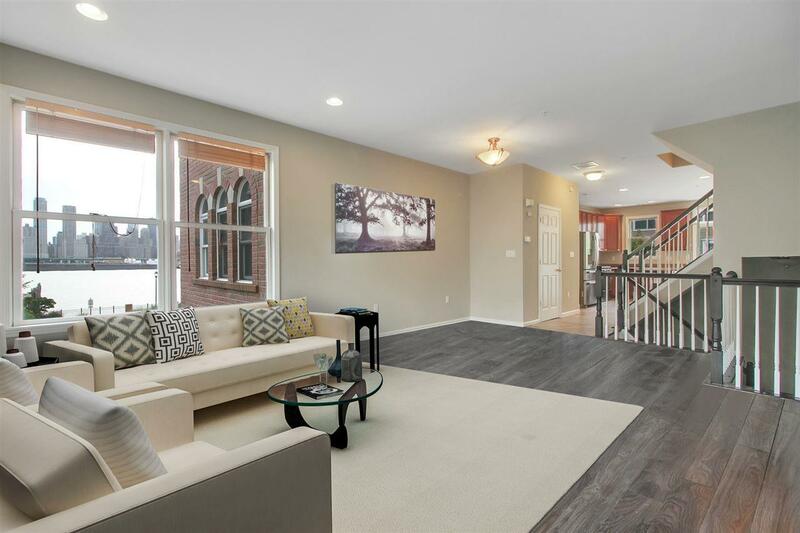 Loft on the top level features balcony with beautiful views and can be used as additional bedroom, office, playroom, and more! Jacobs & Bulls Ferry includes shuttle to/from Ferry terminal, 24/7 security, two outdoor pools with jacuzzi, children's playground, and more! Do not miss out on this one!